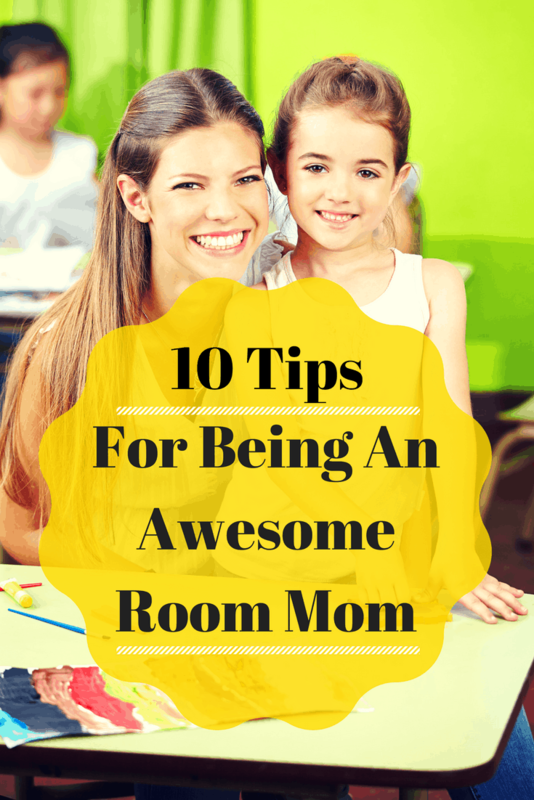 So I reached out to some of my super awesome friends who have been room moms for advice. They all assured me it was going to be ok, I’m going to do great and not to worry. They also gave me some really great tips. 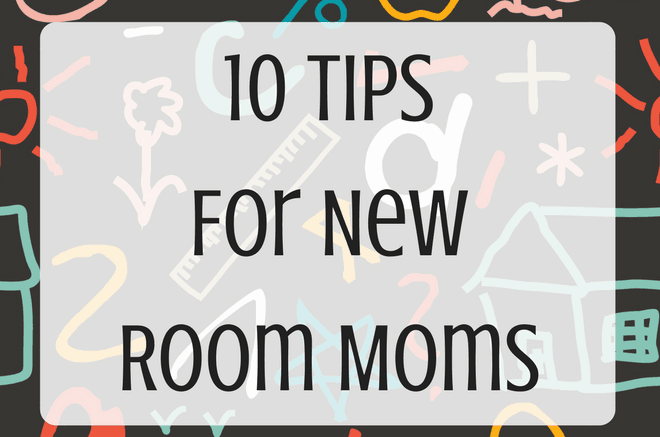 I know there are other new room moms out there too who are asking themselves the same things I did; so let me share the advice I got. First and foremost- YOU GOT THIS! You are an amazing mama and you are going to do great! 2- Ask your teacher what she needs/wants help with? Does she want to do monthly parties? Holiday parties? Indoors? Outdoors? Food? Making sure you’re on the same page as the teacher will make for a smooth flowing year. 3- Consider your age group. Are you doing activities for kindergartners? 3rd graders? 5th graders? If you’re doing a party for kindergartners they will have fun doing simple games like bingo or pin the horn on the unicorn while older kids might enjoy a photo booth or playing Just Dance. 4- Keep it simple. These parties are supposed to be fun for everyone so don’t stress yourself (or the kids) out with activities that require a lot of time, attention or instructions. 5- Pack smart. When you are getting things ready at home pack everything you need for a certain activity or treat together. That way when you are getting everything out, or having other parents help you get everything set up, there won’t be any question of where something is. These nesting boxes come highly recommended. 6- Ask other parents for help. You don’t have to do this all on your own and you’d be surprised how many parents actually want to help but just don’t know what they can do. When you do ask for help ask several weeks in advance. If you wait until the last minute to organize and ask for help you’re going to be stressed and the other parents will be stressed too. 7- Let the parents know what’s going on. Start a Facebook group, monthly emails or join Sign Up Genius to let everyone know when parties are, when help is needed and what you need help with. 8- Get a collapsible wagon. This will make getting supplies from your car to the class so much easier! Bonus you can use it on the weekends for soccer and baseball games too! 9- Get the school calendar and start planning your activities and parties now. That way those dates won’t creep up on you and leave you with just a few days to plan. 10- Start a Pinterest board and start getting ideas for activities and parties for the year. You don’t have to do everything you make but this will get your creative juices flowing. OR you can follow my Room Mom Pinterest Board here.